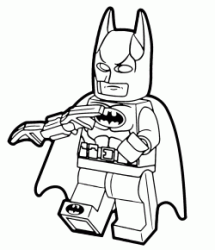 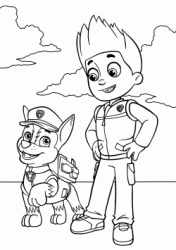 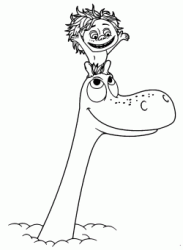 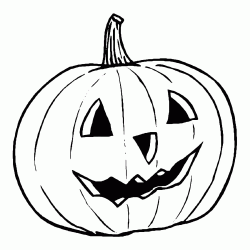 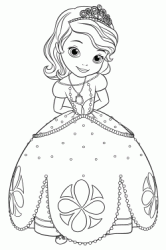 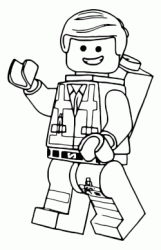 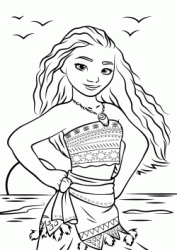 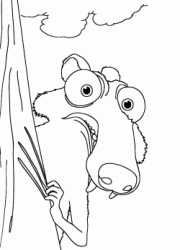 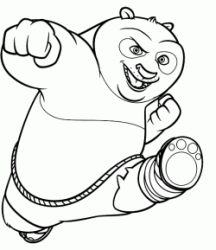 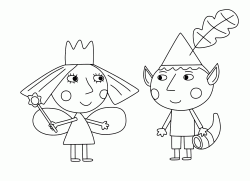 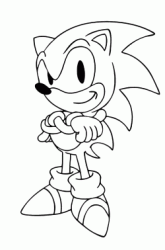 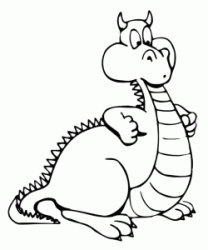 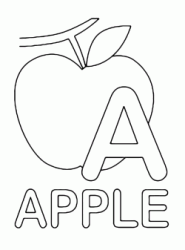 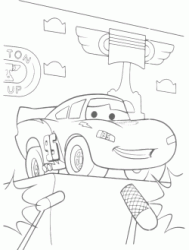 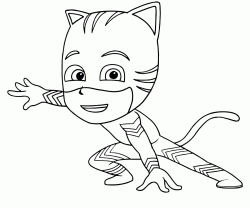 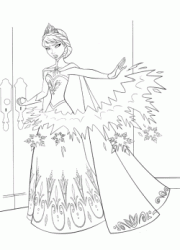 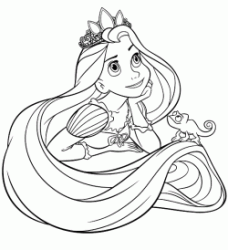 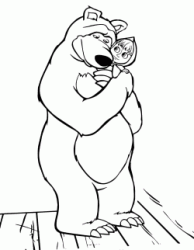 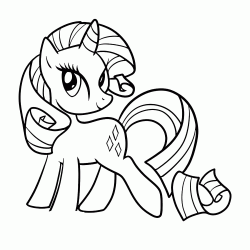 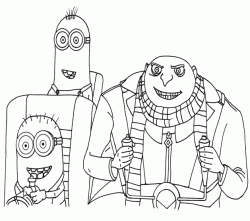 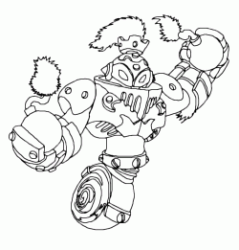 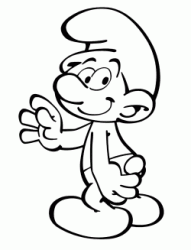 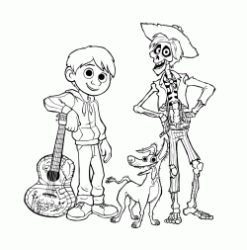 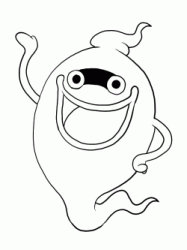 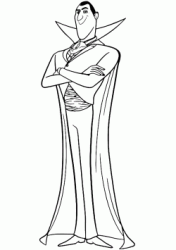 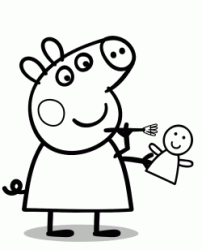 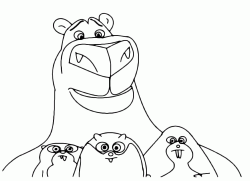 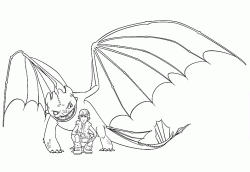 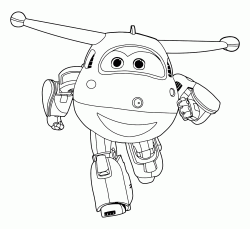 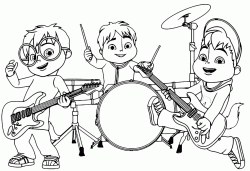 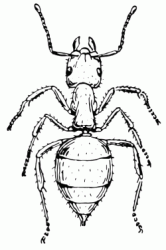 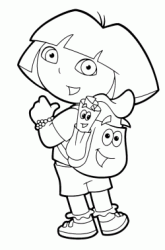 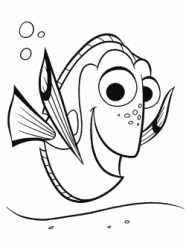 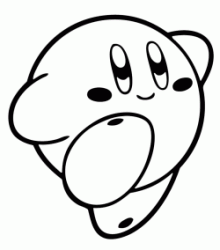 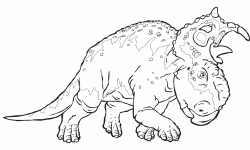 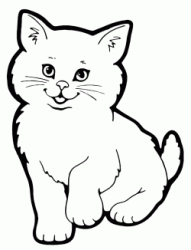 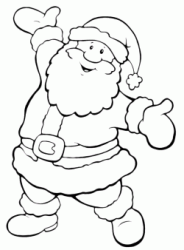 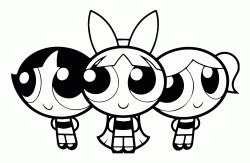 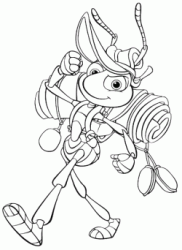 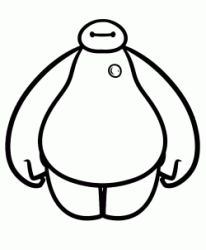 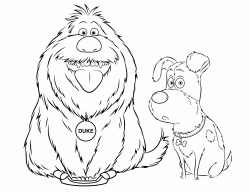 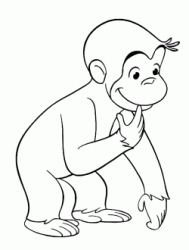 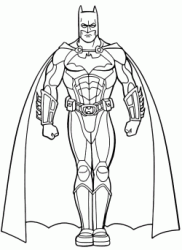 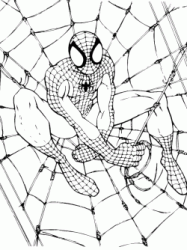 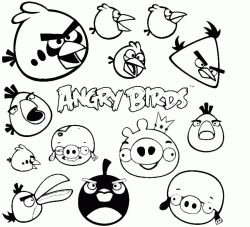 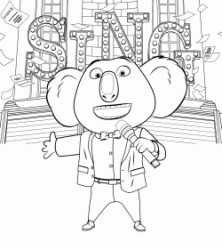 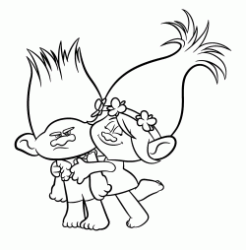 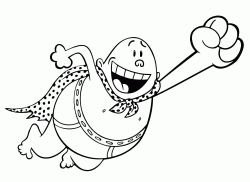 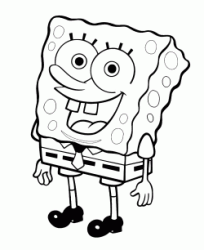 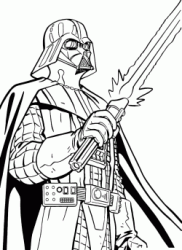 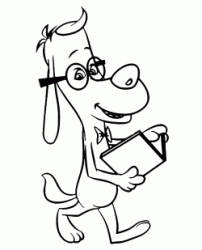 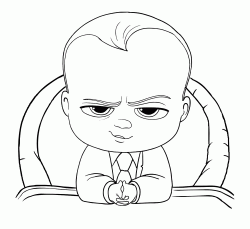 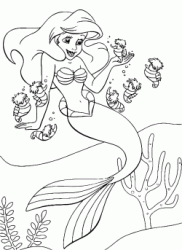 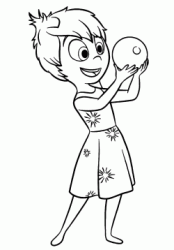 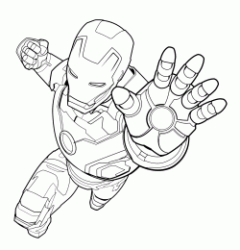 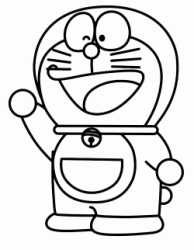 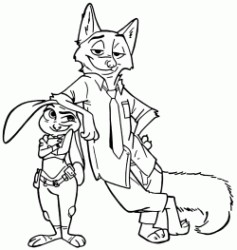 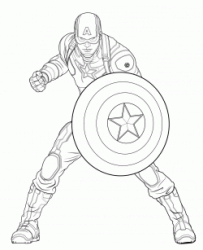 this site aims to be a large collection of coloring pages, addressed especially to children, its use is completely free. 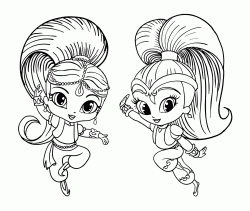 There are drawings of all types, you will find the most famous cartoon characters, try browsing through categories and you will find many quality pages ready to be printed and colored. 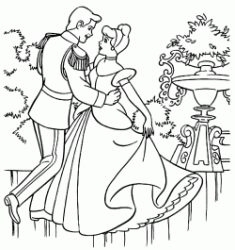 All pages have been checked one by one by people and not by automated programs, this ensures that there are no inappropriate or poor images.